Feature garden display helps to reduce the number of underground utility hits. A look at the strategic plan for the damage prevention industry. Capacity crowd turns out to see the latest products, technologies and to learn from industry leaders. February 13-15, 2019, Sheraton on the Falls, Niagara Falls, Ont. The Ontario Regional Common Ground Alliance (ORCGA) Damage Prevention Symposium is a signature event for the ORCGA to discuss and forward Dig Safe initiatives, the Canadian Common Ground Alliance (CCGA) Best Practices and damage prevention issues to protect Ontario’s vital underground infrastructure. Attracting over 250 damage prevention management professionals and decision makers from across Ontario, this event will connect your brand to stakeholder groups such as municipalities, oil and gas, telecommunications, electrical transmission, provincial regulators, emergency management personnel, and other relevant industries. Increased efforts to drive traffic to the trade show floor. Better promotion of social functions in the trade show. Complimentary exhibitor company listing in the printed final program. In addition, take advantage of our newly created sponsorship opportunities to set your company apart from the rest. 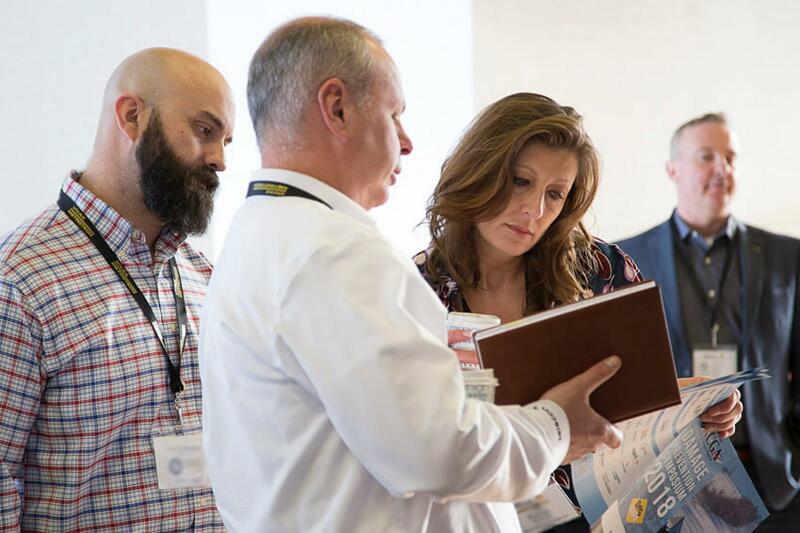 The 16th annual Damage Prevention Symposium includes a trade show, speakers and social events over the course of the three-day event. Online registration is now open. For an advance agenda, exhibitor or sponsorship information, or to register for the event, visit the ORCGA website.